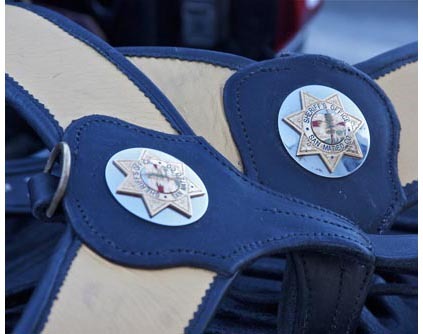 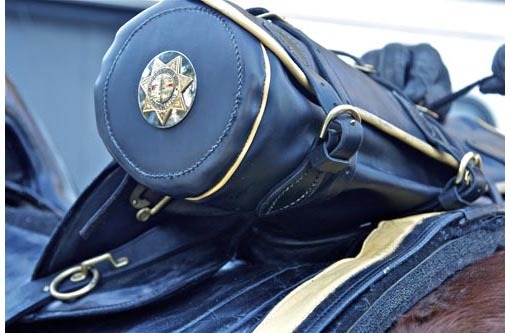 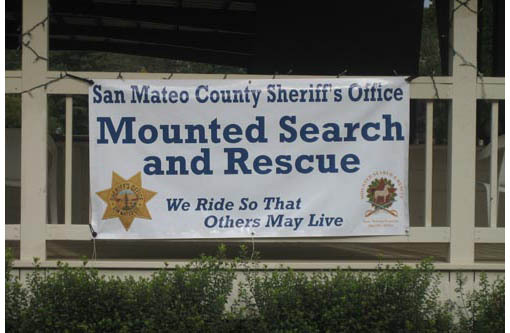 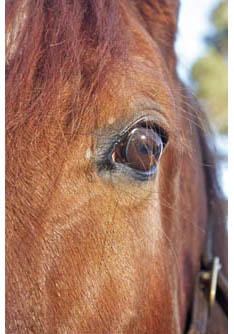 The San Mateo County Sheriff’s Mounted Search and Rescue Unit is comprised of civilian horse and rider teams trained in 25 skill areas who volunteer their time, horses and horsemanship skills to assist with search and rescue operations. 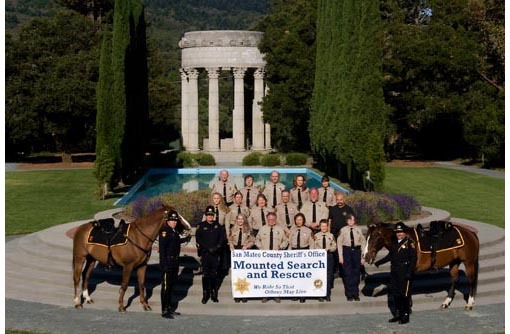 Certified in emergency response, these men and women are proud to be one of the few mounted units that is specially trained and frequently called upon to respond to emergencies throughout the state of California for mutual aid. 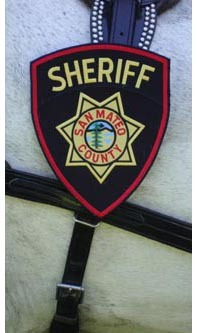 They coordinate closely with the Sheriff Office and other specialized search and rescue groups to ensure the best possible outcome. 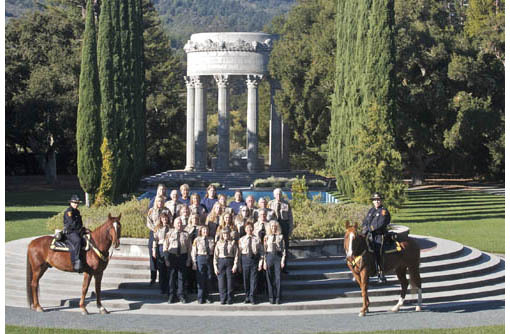 Outside of search and rescue missions, you may also see this dedicated group patrolling on horseback at community events and fairs, riding in parades or assisting with kid’s educational programs. 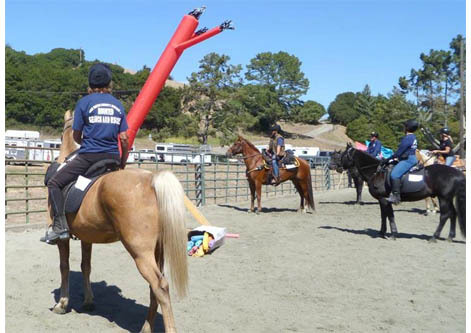 The unit also has people trained in technical large animal rescue and has equipment specially designed for those types of rescue missions. 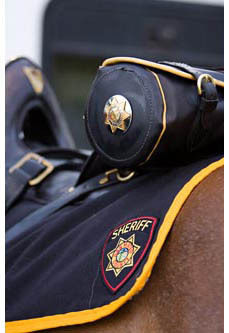 “We ride so that others may live”!